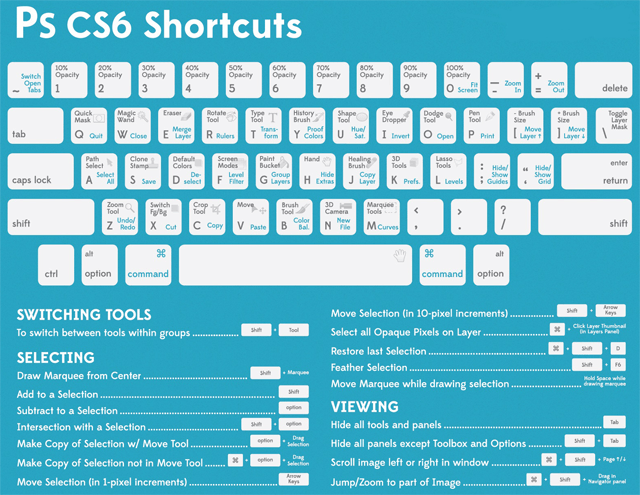 Is a mechanical keyboard essential to your workflow? Probably not. You can get your typing tasks done with any old keyboard. But if you’re looking for a comfortable, precise, and satisfying typing experience, nothing beats a mechanical keyboard. The truth is, successful creatives are successful not only because they do good work, but also because they have people in their lives who know they do good work. Imagine two creatives. Artist number 1 is a superstar graphic designer who has worked for clients like Nike, Vogue, [insert dream client here]. The other is a struggling freelancer worried about where their next project is coming from. What’s the difference between them? Luck? Geography? Talent? Socio-economic standing? Maybe all of these things? In reality, luck or geography or varying levels of talent can all be compensated by the people you know and surround yourself with. The truth is, it doesn’t matter if you’re the best at what you do if no one else wants to support you or cares if you succeed or not. This isn’t some kind of ringing endorsement to be a schmooze-y brown-noser to everyone you meet (those people are the worst). It has, however, more to do with valuing the connections you make with others and nourishing those relationships so that you have good people in your corner. Do good work for a client and they’ll be more than happy to recommend you to their friends. Share your passion and enthusiasm with others and they’ll want to help you succeed because who doesn’t want to be part of a success story? You must welcome others to care about your work because that’s the only way your work will be relevant to others. No one gets “there” alone. Not ever. Drupal vs Magento: Which is Right for Your Ecommerce Business? As the owner of an ecommerce store, you have many major decisions to make that directly impact your company. What products will you carry? How will you determine your pricing? What shipping services will you use? All these and more are questions you need to answer before launching your site. But before you begin the process of designing your store – or selecting a web design agency to take on the project – you have to determine which content management system, or CMS, you want to use. And in when it comes to ecommerce, there are two major names to choose between: Drupal and Magento. In this post, I’ll discuss everything you need to know about Drupal and Magento so you can pick the right CMS for your site. 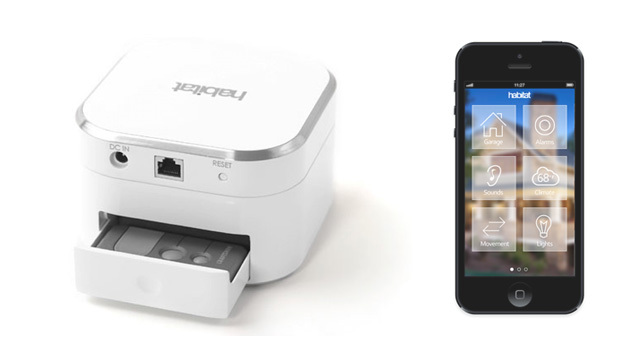 About a year ago, I launched my first Kickstarter called Habitat, a smart home automation platform that takes everyday items in your home and connects them to the Internet and your mobile devices. A couple of Habitat prototypes. We only raised 24.6% of Habitat’s funding goal (which was $80,000 CAD), so it was not successfully funded. Here are some lessons I learned from the experience. These Web games will give you a fun and engaging introduction to the world of programming. 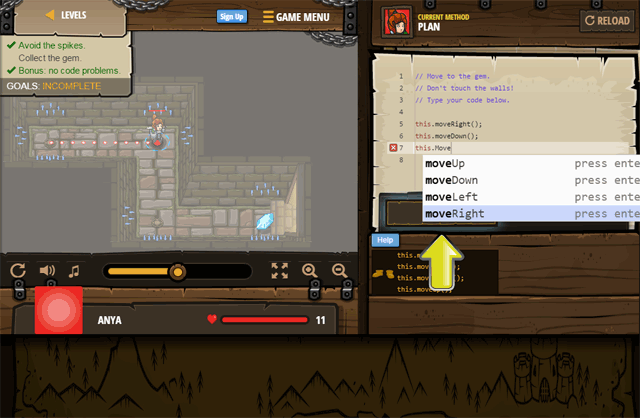 CodeCombat is an HTML5 role-playing game (RPG) that teaches you fundamental programming concepts.